What Is Bean E Doo? 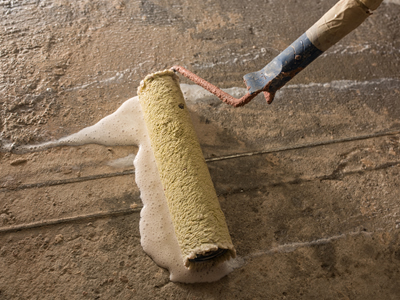 Remodeling often calls for the removal of tiles, carpets, and other floor treatments. If these floor treatments were stuck to the substrate using an adhesive resin (mastic), you will need a mastic remover to get rid of the adhesive residue. Bean E Doo by Franmar corporation, is an effective mastic remover. 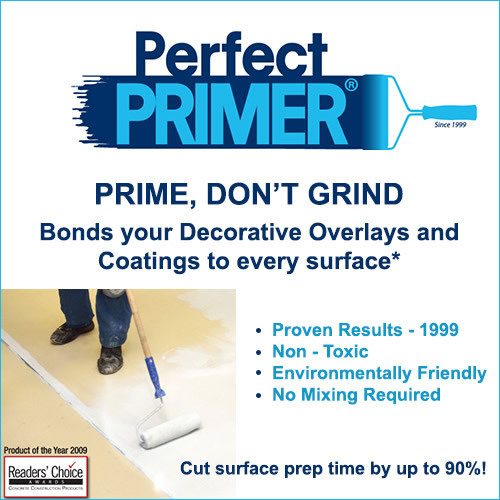 It is a soy gel that offers a safe, easy, fast, and environmentally friendly way of removing ceramic, asbestos, vinyl, and carpet mastic from concrete floors. The soy gel is a completely natural product that is made from soybeans. It has no odor and is non-toxic. This makes it completely safe to use indoors without the need for specialized safety equipment. The gel is easy to use. It removes mastic with a single application. The application of the gel doesn’t require any specialized equipment or prior experience or training. You simply pour the undiluted gel on the concrete floor. You can use a broom or brush to spread the gel over ridges. Sometimes you need to apply it twice to remove all the mastic. You also must then wash the oil stains off of the floor with soap and/or pressure wash. Wash it as many times as needed to remove all of the residue. NOTE: You must properly discard all of the mastic and water n accordance with local and federal laws. In most states, projects above 600 sq ft need to be handled that contain asbestos, need to be handled by a professionally licensed abatement contractor. Leave the gel for some time depending on the type of mastic you’re trying to remove. For example, the gel should be left for an hour when removing black asbestos mastic and up to four hours when removing latex, vinyl, acrylic or water-based mastics. The gel softens the mastic making it easy to remove. You can use a squeegee or scraper to remove the mastic once it has softened. Removing mastic safely is easy with Bean E Doo mastic remover. No special preparation is required for the process.